Want just a taste? Try our Single Class where students will learn some fundamental computer science concepts such as programs, conditions, and variables. 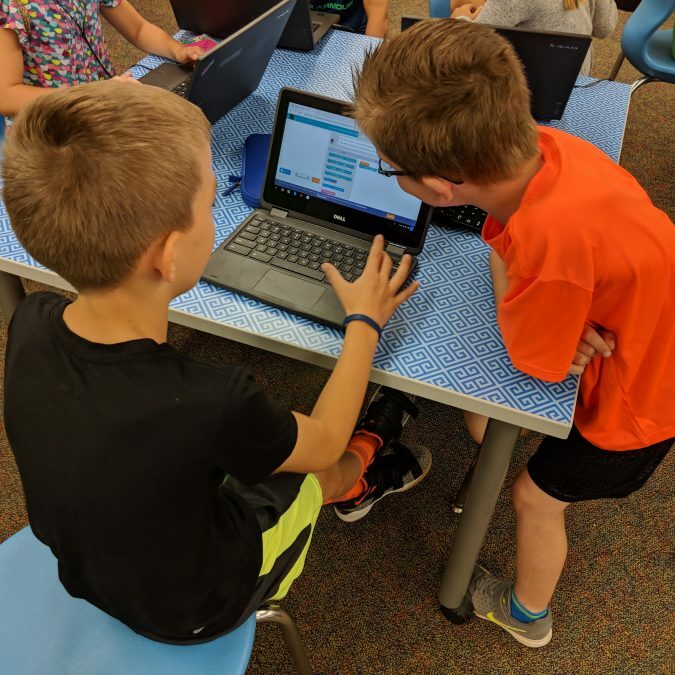 We show students how learning to code can benefit their everyday life by helping them develop problem-solving skills and realize the benefits of persisting through difficult tasks. Want a bigger byte? Try our 6 or 8-week courses. 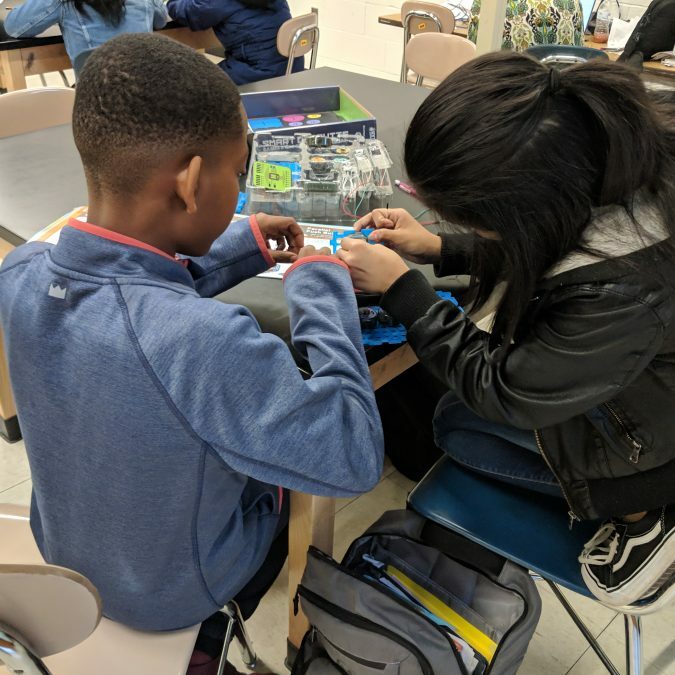 Here students will gain a more in-depth understanding of computer science concepts, collaborate with other students to solve complex problems, and at the end of this course, students can create interactive stories and games they can share with anyone. Just want to play? 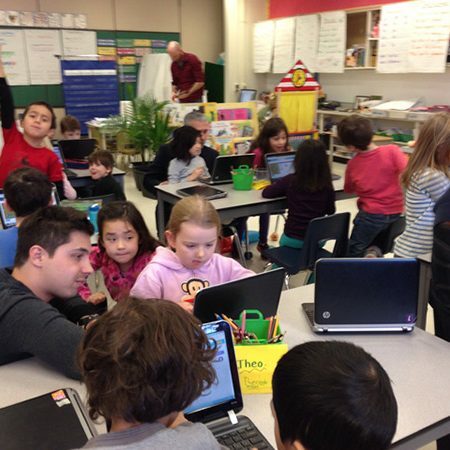 We offer a 2.5 hour workshop for students to explore coding in multiple environments. 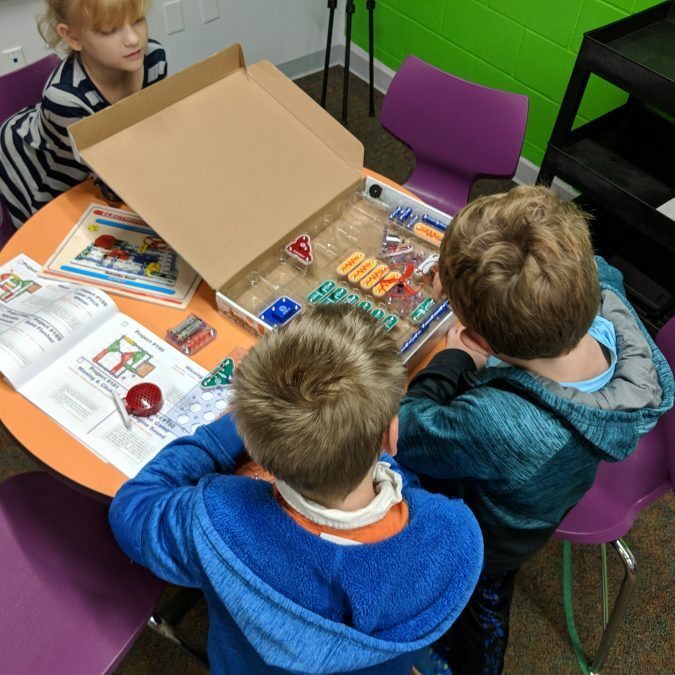 We use unplugged activities, games, programmable toys, and online coding programs where students can create their own games or animated movies to give students a variety of ways to explore STEM learning. Need something designed specifically to meet your needs? No problem! We can work with you to create a program that meets any requirements you have. We work with organizations like Girl Scouts and Brownies to create unique lesson plans to meet badge requirements and can do the same for you! We use programs such as code.org, Scratch, codemonkey, and many more. Our curriculum is ever-changing, just like the fast-paced world of technology we teach. Contact us to learn how Code Ladder can bring STEM learning to you.